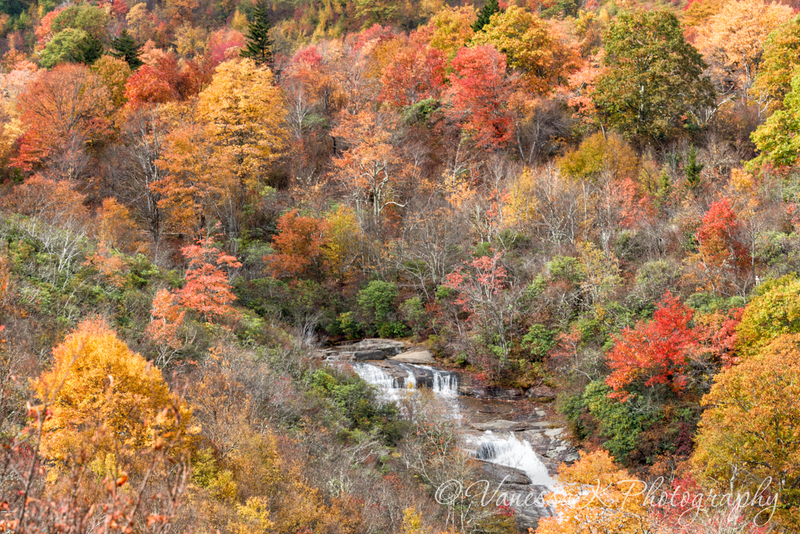 Last weekend, in between the early morning and afternoon balloon launches in Anderson, I broke away for awhile to see how the fall color was developing along the Blue Ridge Parkway. 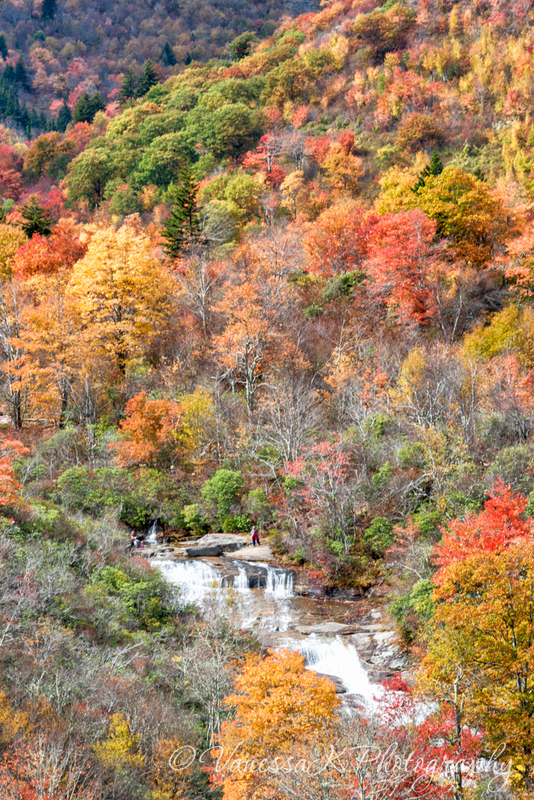 It is almost like a mandatory pilgrimage for me every year - I have to visit the Blue Ridge Mountains when the leaves change. 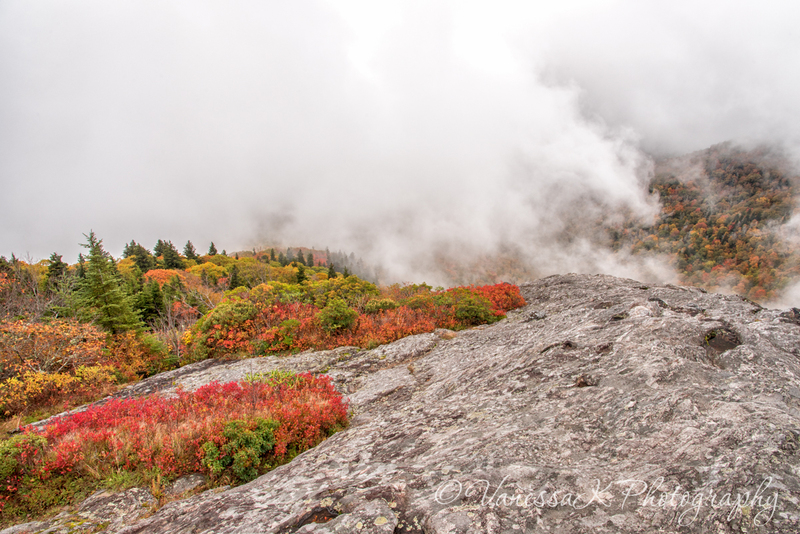 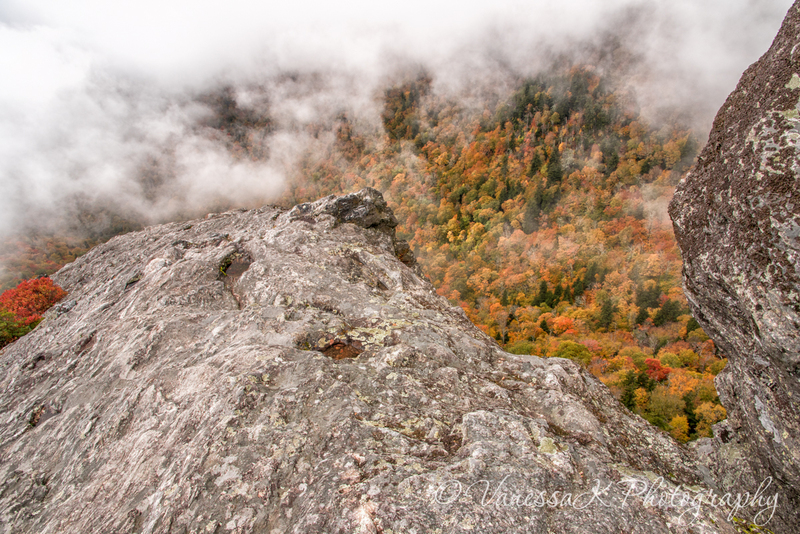 Sure enough, color was peaking at the higher elevations, +/- 5,000 feet, and these are a few images taken at Devil's Courthouse (totally fogged in at the summit) and Graveyard Fields.